PalaPoker.com features your favorite games. 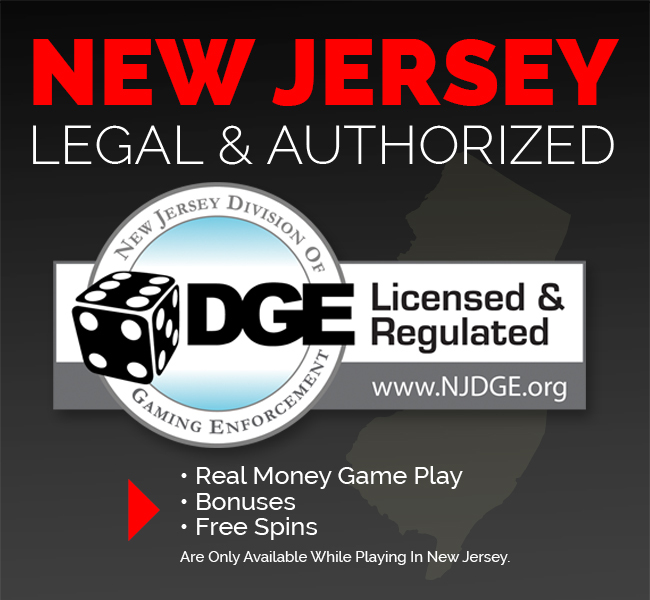 PalaPoker.com is New Jersey’s new premier, authorized and legal online poker site. Poker players can play for real money with classics such as Texas Hold’em, Omaha and 7-Card Stud. 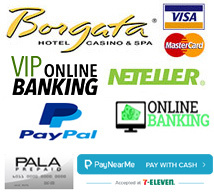 When gambling on PalaPoker.com, you gamble real money and enjoy a live casino-like experience from the comfort of your home. 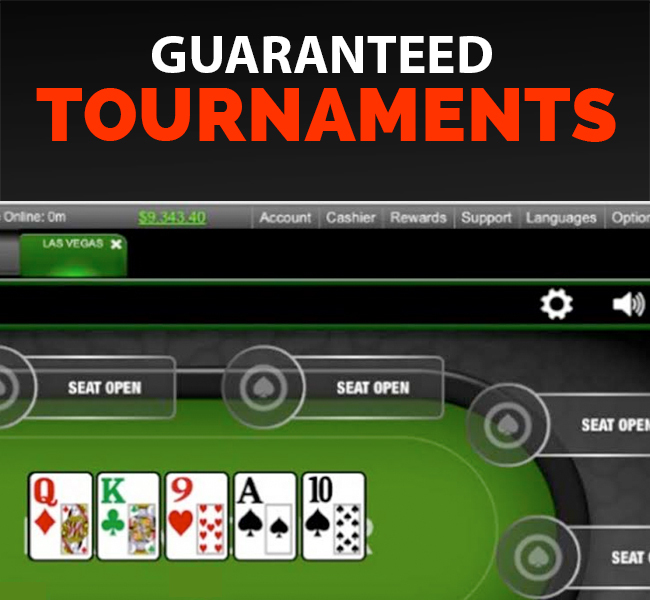 PalaPoker.com offers plenty of cash games, sit & gos and multi-table tournaments to keep you entertained. Take advantage of the online poker promotions for added value including a $40 Welcome Package Bonus and a First Deposit Bonus. 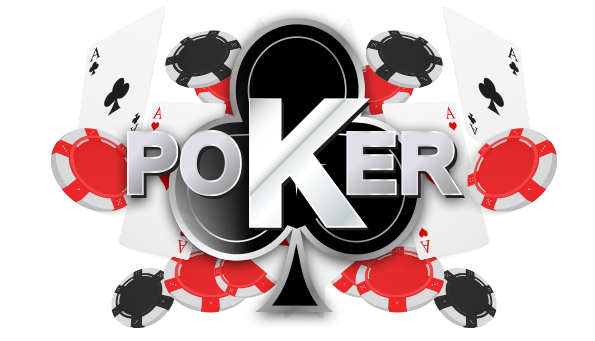 PalaPoker.com offers convenient and safe ways to play online poker and casino games from anywhere in New Jersey. What are you waiting for? Sign up now and start your good luck today! Thank you for checking out PalaPoker.com. 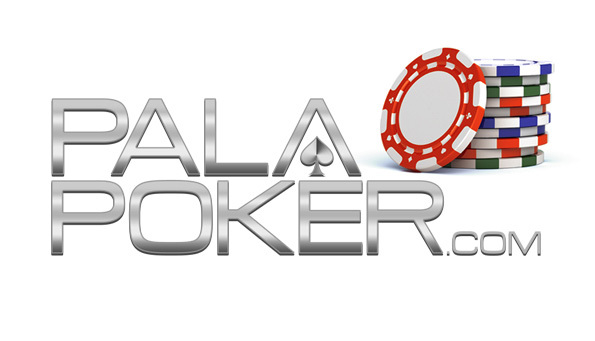 At PalaPoker.com, we’re always striving to improve our players’ online gaming experience. Let us know what you think. Looking to take your gaming experience on the road? Download our mobile casino app for iOS and Android to play your favorite casino games on the go. PalaPoker.com would like to hear from you! If you have any questions about any of our online or mobile casino games, please contact customer support and fill out our survey below!